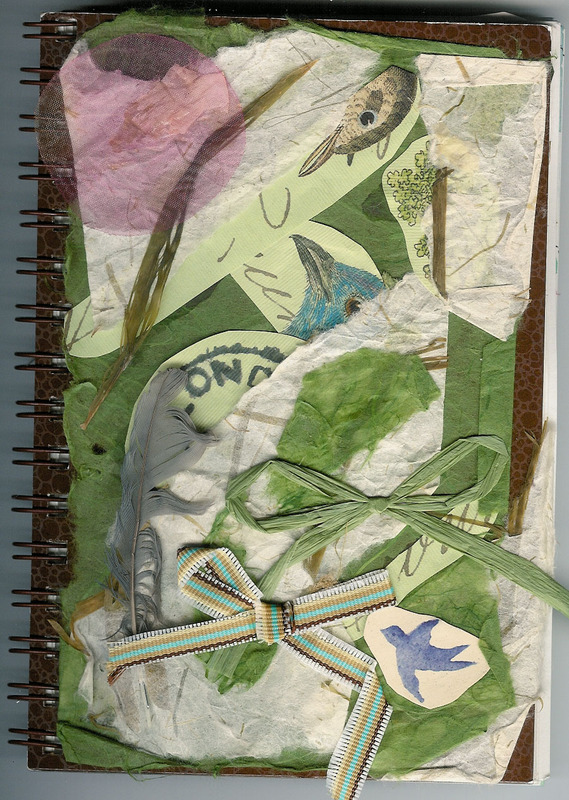 I've filled over sixty journals of all shapes and sizes, but this spring I started something new. 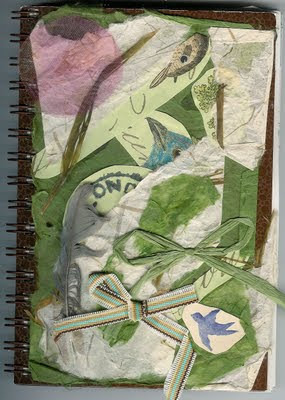 I purposed to "write" in a journal where the focus was not words, but images. Images have always informed my writing. I wrote "Figgy," an off-beat version of Snow White, after several weeks of gazing in admiration at the illustrations of Charles Santore (I will always be grateful to Sandra Byrd for her gift of the book, and her friendship). At other times, a dragonfly wing, a melting candle, a stack of dusty bricks, and an abandoned freeway kitten were all random images that found their way into my head and became poems.